You are purchasing a BRAND NEW Top Dash Tray Plate for the above vehicle. 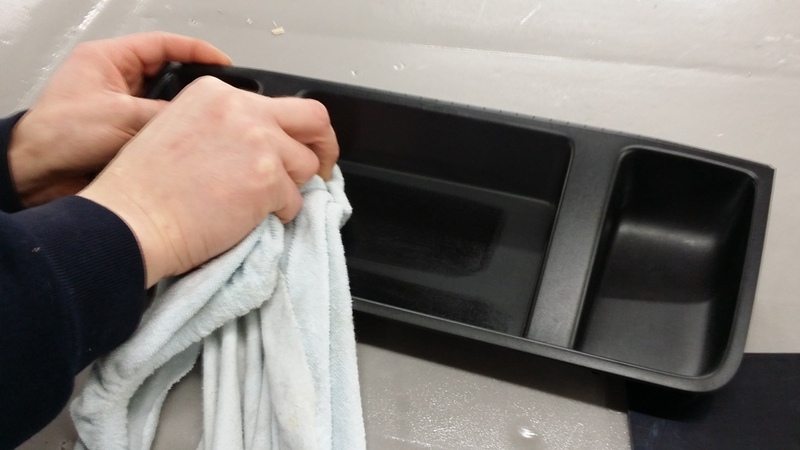 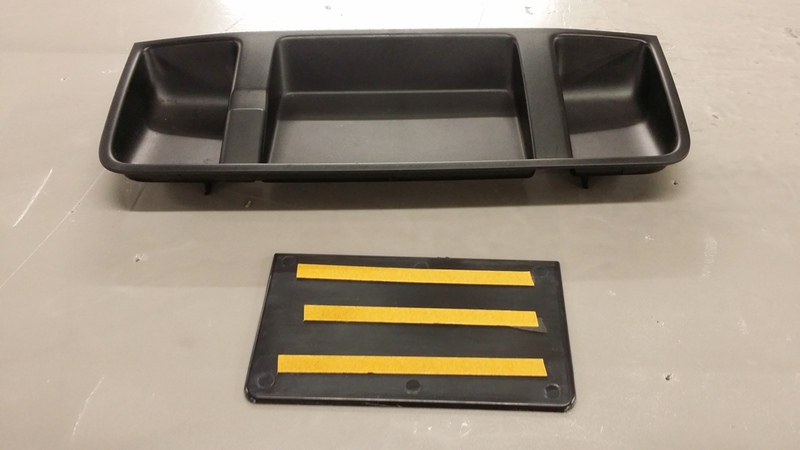 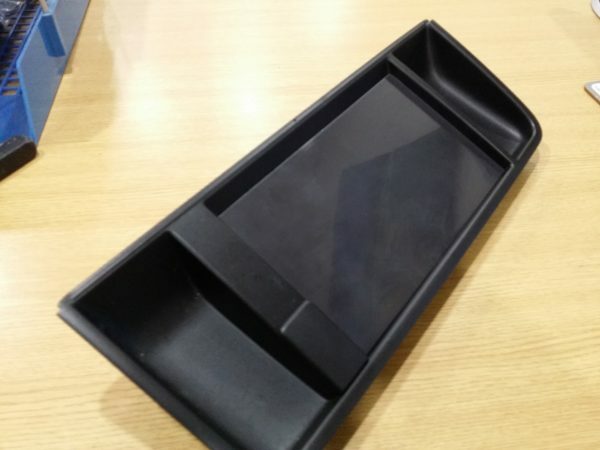 All Van-X Brand Dash Tray Plates are custom designed and manufactured by Van-X.You are looking at a new product design that has been innovated by Van-X. 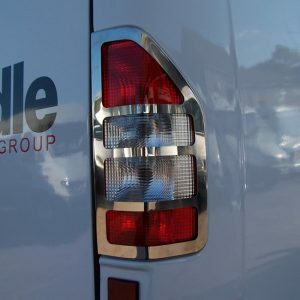 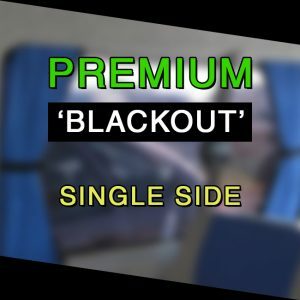 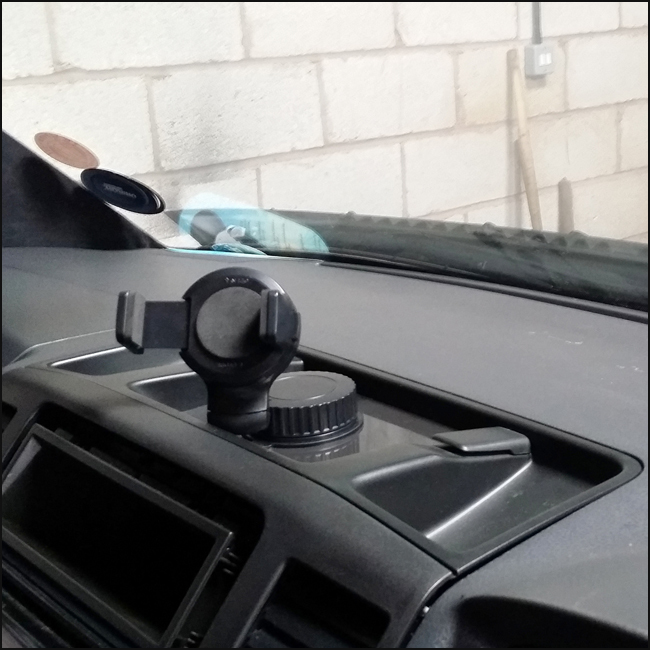 This product is very unique because it can be very convenient for most drivers. 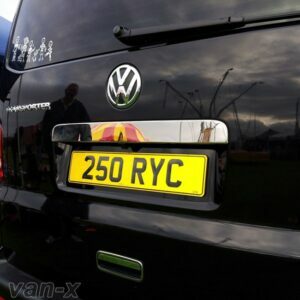 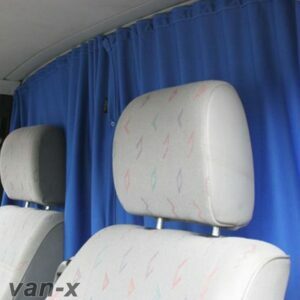 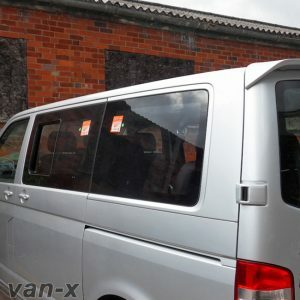 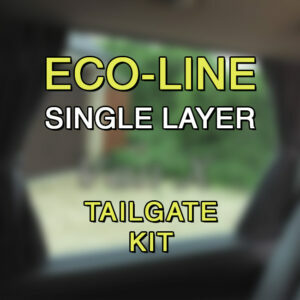 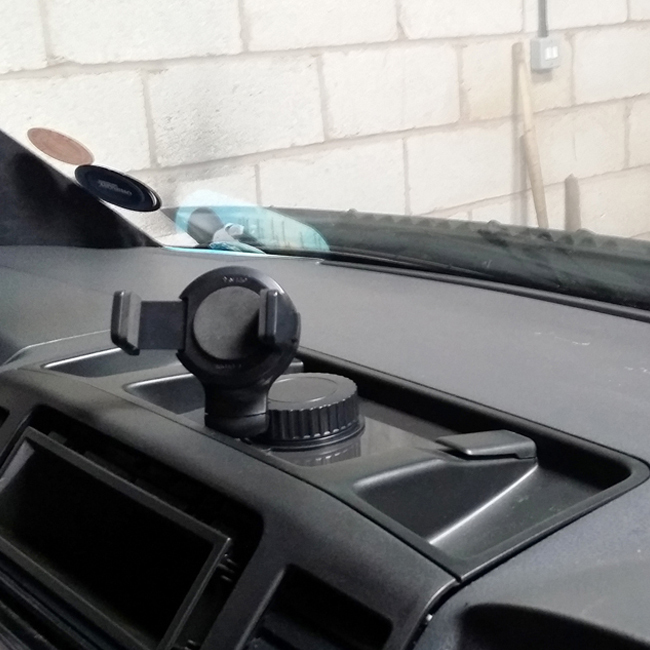 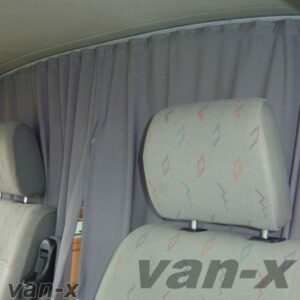 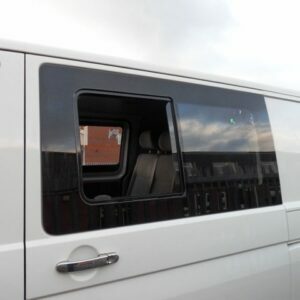 It is specifically designed for VW T5.1 van (2010 – 2015). 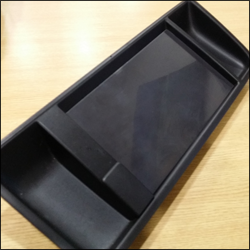 PLEASE NOTE: If you have got a 12v adapter in your dash, this product will not fit. 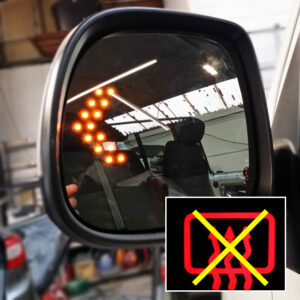 If you are unsure about this restriction please contact us before purchasing. 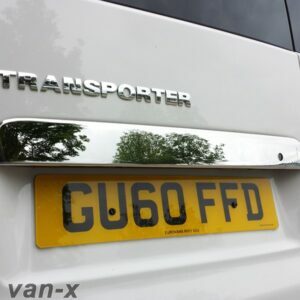 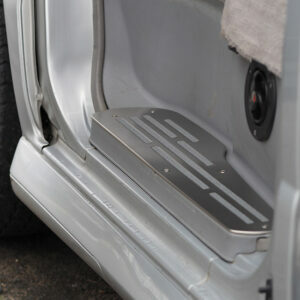 You will receive a BRAND NEW T5.1 Dash Tray Plate through the post. 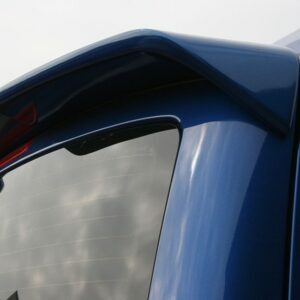 The kit is supplied with a strong 3M pre-attached to fix into position and to ensure a strong and secure fit.